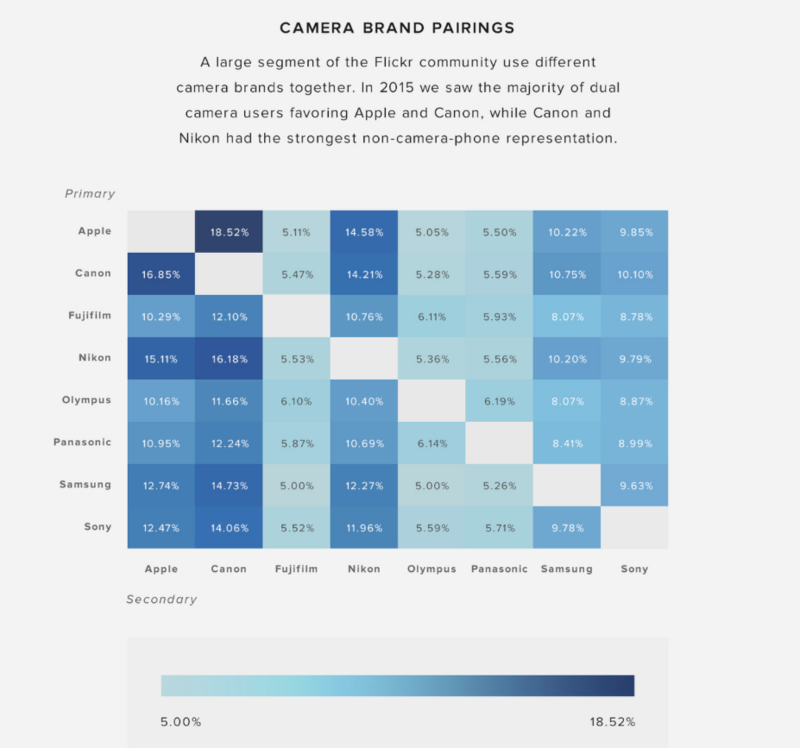 Following its usual Year in Review, Flickr has taken a deeper look at the top cameras and brands used by the Flickr community during the year. We know from the previous report that the iPhone remained the most popular camera in the “Flickrverse,” but now we can find out which version dominated. As Bhautik Joshi, the data scientist of Flickr, reveals in his blog post, Apple’s iPhone accounted for nearly a third of the images posted on the platform, while Samsung’s popularity stalled. Canon’s share fell significantly, and Nikon continued to lose steam. Interestingly, 18% of Flickr photographers used an iPhone and Canon device together, followed by an iPhone-Nikon pairing at 15%. 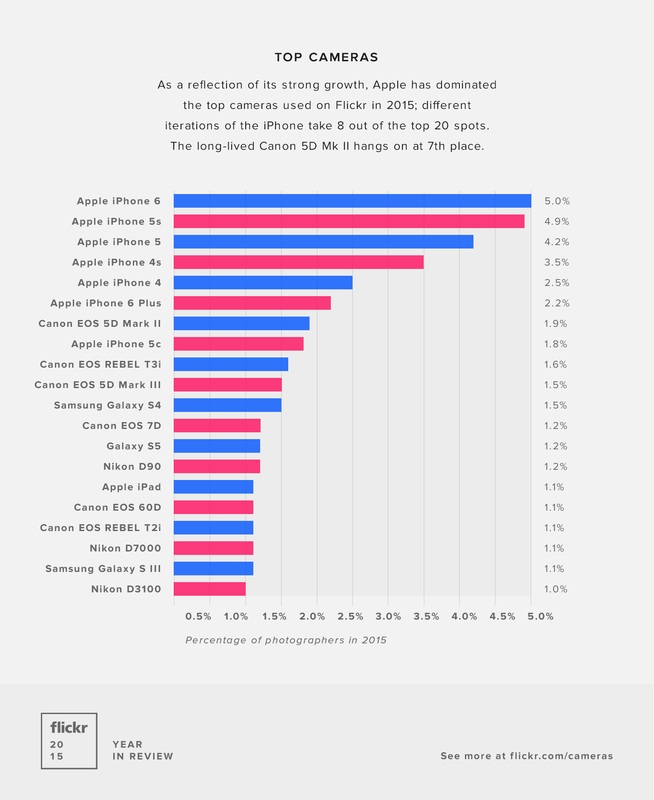 To quantify Apple’s popularity on Flickr, here is the list of the top 20 cameras used in 2015. 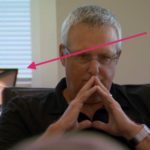 If you take a look at the list, you’ll find that various Apple devices take eight spots, and iPhones take the first six spots. Apparently, the iPhone 6 is the most popular device, accounting for 5% of all photos, followed closely by the iPhone 5s at 4.9%. The iPhone 5 ranks third, followed by the 4s, 4, and 6 Plus.